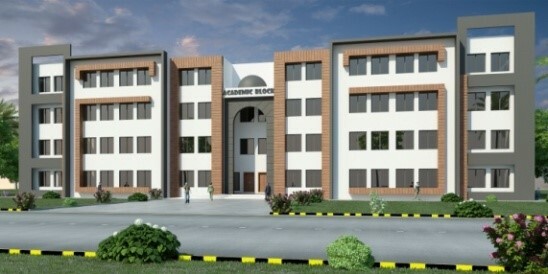 May2018: Consultancy Services for Master Planning, Detail Designing and Construction Supervision of Establishment of Bahria University Lahore Campus. – G3 Engineering Consultants Pvt. 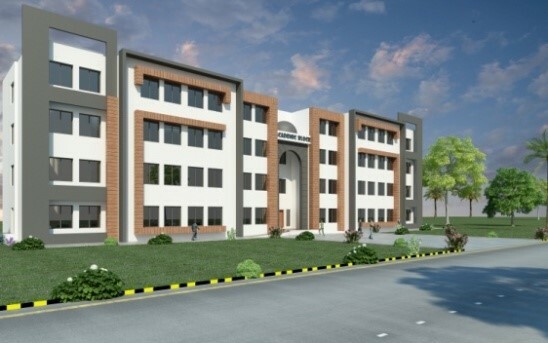 Ltd.
May2018: Consultancy Services for Master Planning, Detail Designing and Construction Supervision of Establishment of Bahria University Lahore Campus. 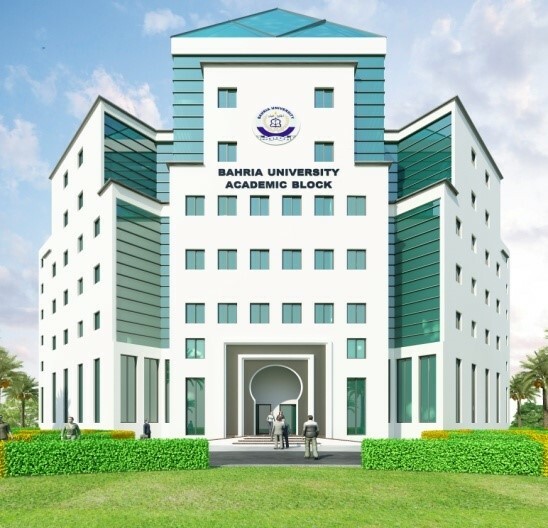 Home/News/May2018: Consultancy Services for Master Planning, Detail Designing and Construction Supervision of Establishment of Bahria University Lahore Campus. 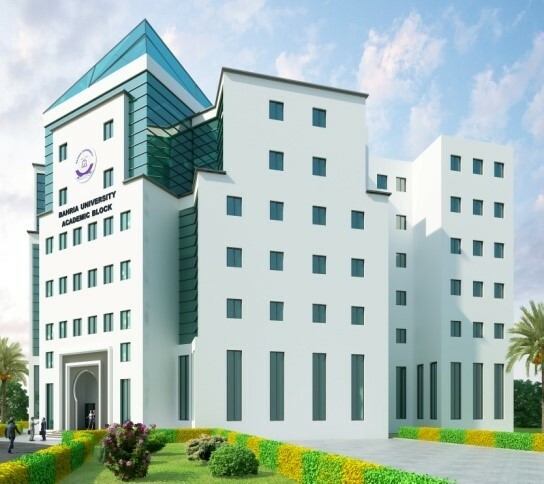 G3 Engineering Consultants Pvt Ltd. signed a contract Agreement on May2018, with DirectorP&D Bahria University Sector E-8, Shangrilla Road, Navel Campus Islamabad, for Consultancy Services for Master Planning, Detail Designing and Construction Supervision of Establishment of Bahria University Lahore Campus.